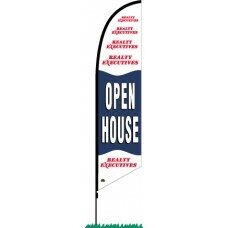 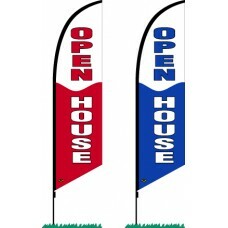 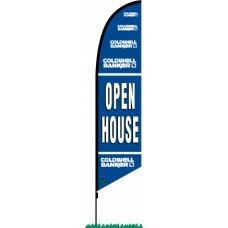 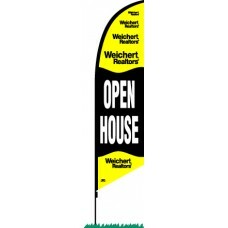 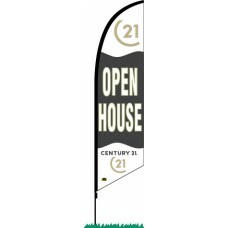 OPEN HOUSE Flag Over 10' Hig..
EXIT OPEN HOUSE Flag ..
Century 21OPEN HOUSEFlagOver 7' HighEasily rotates in the wind with ourball bearing pivot point g..
Flags are approximately 30"wide x 16' tall on our 4-piece aluminum pole set with heavy duty groun..
Sidewalk Changeable Message Board sign is the ultimate outdoor sign offering versatility, afforda..
Multi-Color Water Resistant Plastic Poly Pennant. 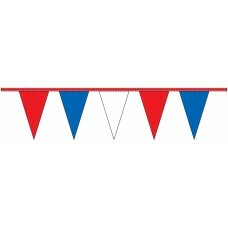 Each Flag is Approximately 12"x18". 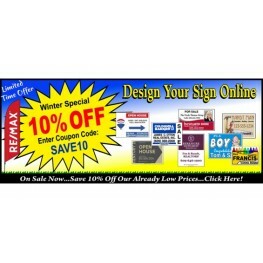 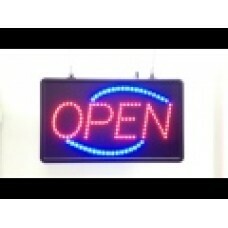 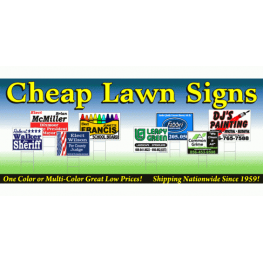 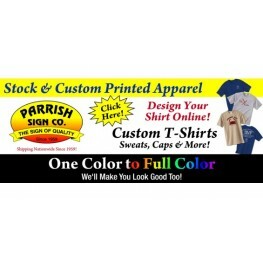 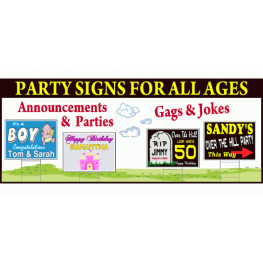 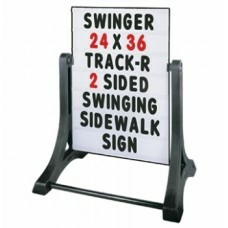 Great f..
OPEN fixed or animated message sign. 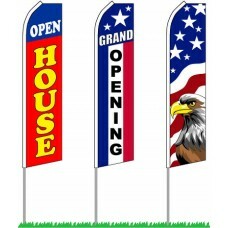 Hang in storefront window to attract new customers. 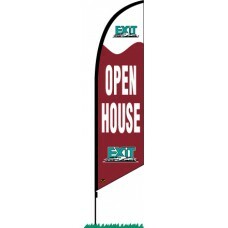 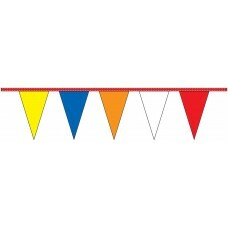 Easi..
All banners are digitally printed on your choice of vinyl banner material with eco-friendly inks ..